I had wanted nothing more than a pug puppy. I wasn’t disappointed at all when I got Ref. He is my heart dog. 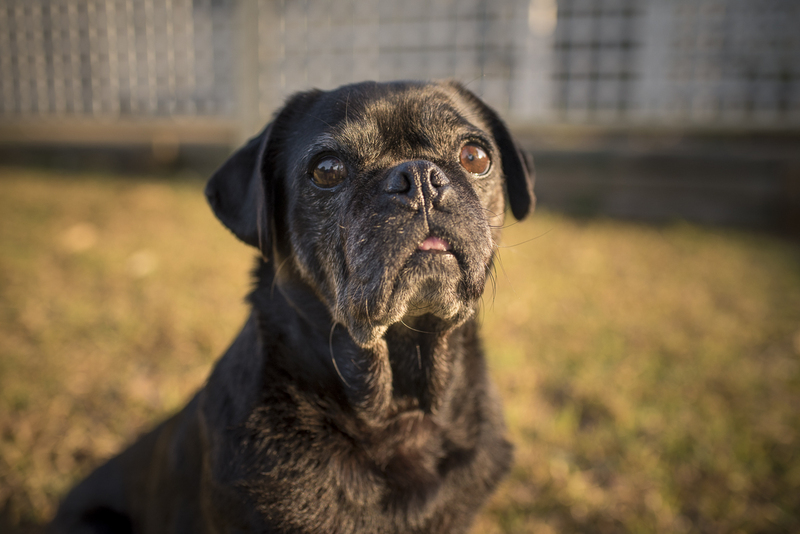 But rescuing a pug is something different altogether. 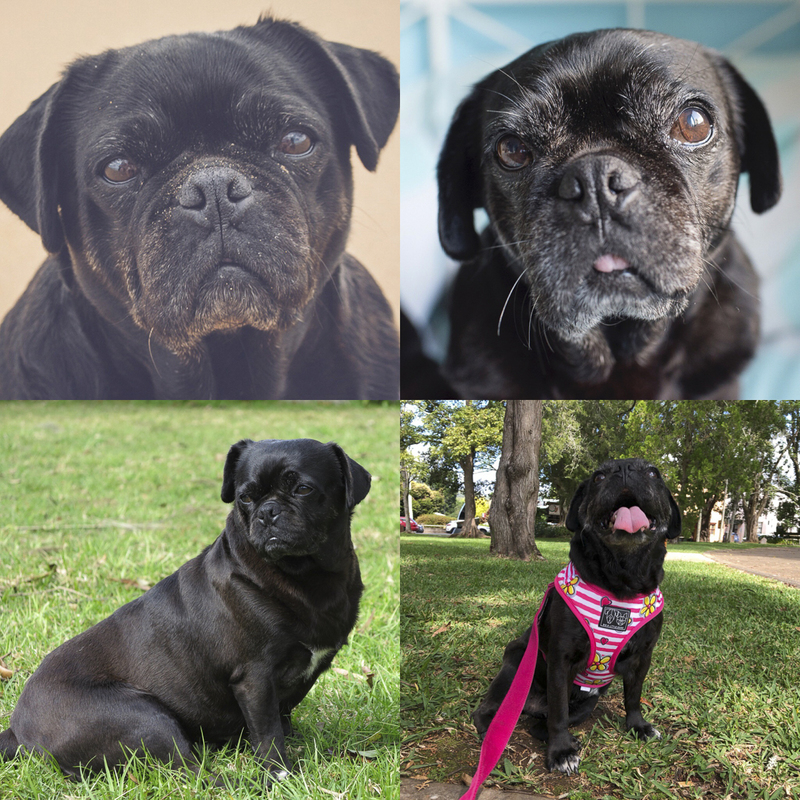 I never thought rescuing a pug would be so rewarding. 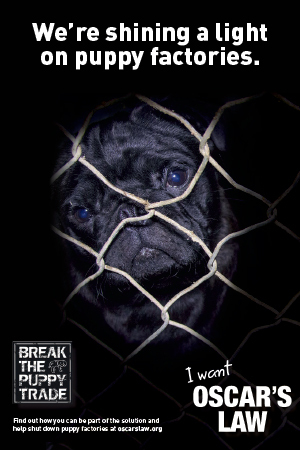 I knew it would be rewarding rescuing a pug in need. Giving them a new life. Making them feel safe. But adopting Serina has been next level. I could never have imagined it to be like this. Serina came with problems. She was overweight. She has hip dysplasia. She was the most terrified little girl. She was on anxiety meds. She was on arthritis injections. Was being the keyword amongst all of that. I have worked hard with her to change all of that. There are some things I can’t change. I can’t change her having hip dysplasia but it feels unbelievably amazing that I have got her off those arthritis injections. I’m not a fan of having to pump drugs and chemicals into my pugs bodies. If I can help them naturally, I will. But when I adopted her, they said she would need to be on the arthritis injections for life. 2 years later, you can’t even tell she isn’t on them anymore. That’s another story but that feeling of being able to stop them was amazing. I knew I was doing something right. One of the things I struggled with early on in Ref’s life was keeping him trim. 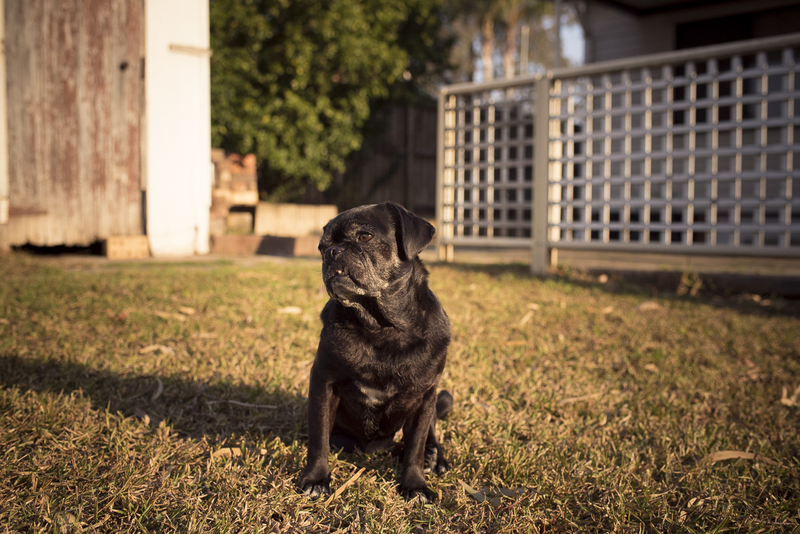 It took me a little over 4 years to work out how to get him to lose weight and be a trim, healthy looking pug. So when I knew I was adopting Serina and she had to lose weight, I knew what I needed to do. But getting Serina from a whopping 13kg down to the 9.2kg she is now seriously made me feel like the best pug mum and that I deserved to rescue this girl. Not only did that weight loss make her look amazing, it is a key factor in getting her off those arthritis injections. It’s hard to describe how rewarding that is but if you think about how good it feels when you make adjustments to your life to lose weight, multiply it 100 times cause you did it for another being who can’t do it for themselves. Best. Feeling. Ever. 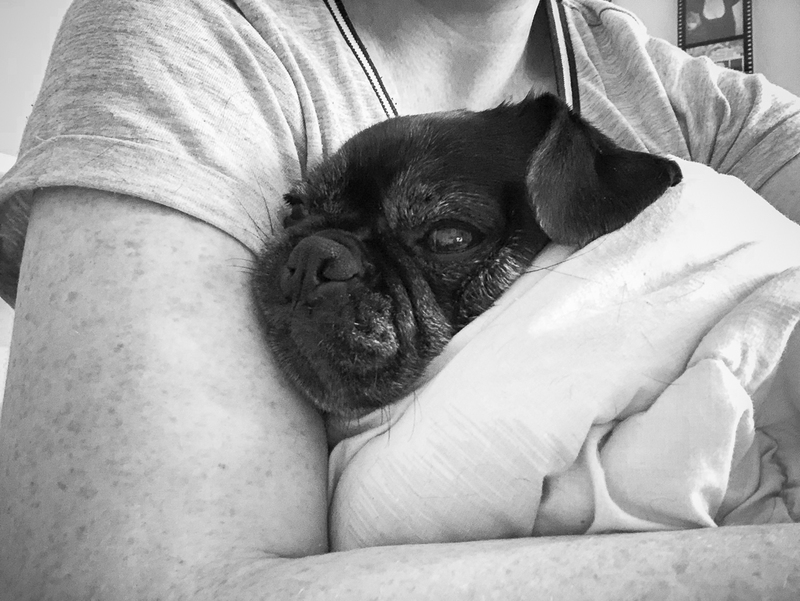 But there is actually one thing that trumps that best feeling ever… making that rescue pug who was totally terrified and on anxiety meds feel totally safe. So safe that you can ween them off anxiety meds. So safe that they no longer hide. So safe that they no longer get frightened by you sneezing. So safe that they want cuddles. So safe that they wholeheartedly trust you. That my friends is single handedly the most rewarding thing about rescuing a pug. 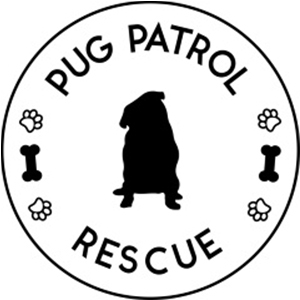 If you have raised a pug from a puppy and found it so rewarding, when you want to add a pug to your family consider rescuing a pug. Not only will you change their life, it’ll be the most rewarding thing you’ll ever do.